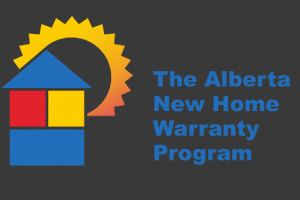 Stephens Fine Homes is proud to be a member in good standing with the Alberta New Home Warranty Program. Founded in 1974 by Alberta home builders, its purpose was to provide a package of warranty protections and encourage improved performance for the new home building industry. 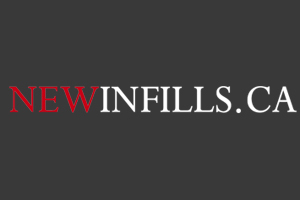 NewInfills.ca prides themselves on having one of the most extensive real estate marketing programs in the business. As a result of their unique marketing approach, they have become recognized as an industry leader in new construction marketing that consistently delivers results. 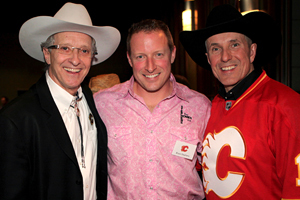 The Flames Foundation for Life is the charitable arm of the Calgary Flames Hockey club. The Foundation is committed to supporting Education, Health and Medical Research, and Amateur and Grassroots Sports and raises funds throughout the year for these key areas. Fundraising initiatives include 50/50 draws at Flames Games, contests and special events such as the Flames Ambassadors Celebrity Poker Tournament. 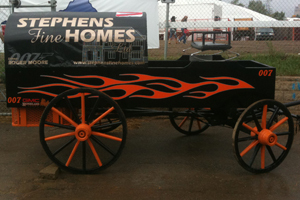 Proceeds from fundraising are directed to many charities in Southern Alberta. From families facing the terminal illness of a child to student athletes, with your support, we are creating positive change and touching the lives of thousands. That pounding of hooves and trembling of the ground can mean only one thing; the world’s premier chuckwagon event, the GMC Rangeland Derby, has begun! During nine nightly heats, featuring a new Semi-Final Saturday, you’ll witness all the heart-stopping action as 36 drivers, 288 horses and their teams of outriders vie for over $1.15 million in prize money! During the Stampede, the races start nightly at 8 pm. The world famous Grandstand Show follows. A fun-filled annual evening that helps raise money for charities through the Flames Foundation for Life. The annual event sees local celebrities lay the cards on the table for the Flames Foundation for Life at the Deerfoot Inn and Casino. The 2013 event was held on March 4th.